The Icelandic sagas spoke of figures in their community who do not have an official role or claim to have a cure for all ills but whose role is to weave peace and foster mutual respect. This is a journey through landscapes of our world where human value is under assault. 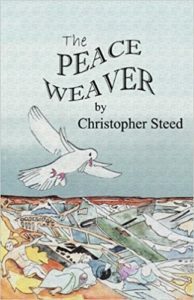 It is a shout, combining social comment and protest in lyrical form with a novella grounding the journey in the lives of its characters. 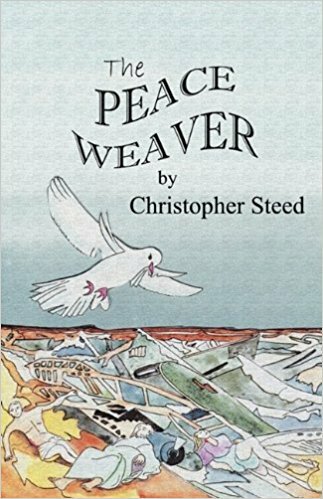 The Peaceweaver is a passionate evocation of the need to defend the human. A tapestry is woven in which difference and indifference are invaded by possibility.